A recent military parade held in Estonia that involved two US Air Force B-52 strategic bombers flying thirty kilometers away from Russia’s border could be considered a demonstration of NATO’s role in Europe, but also may not have been the wisest move, considering the current situation. The NATO leadership recently became troubled by what it perceives as Berlin’s attempt to avoid its commitments as a member of the alliance, following German Foreign Minister Frank-Walter Steinmeier’s call for less saber rattling and more active dialogue with Russia. However, these concerns are baseless, as Chancellor Angela Merkel recently announced that she intends to increase the country’s armed forces by recruiting 7,000 additional troops and by purchasing more tanks and helicopters, according to the German news magazine Focus. "It is a sign that Germany intends to play a greater military role in the future," the magazine claims. Furthermore, Focus points out that along with the recent Saber Strike maneuvers in Estonia, NATO also conducted Anaconda 2016 drills in Poland and BALTOPS military exercise in the Baltic Sea Region, which involved 25,000 and 6,100 servicemen, respectively. Together, all these operations could be considered NATO’s biggest cooperative military exercise in decades, the magazine concludes. 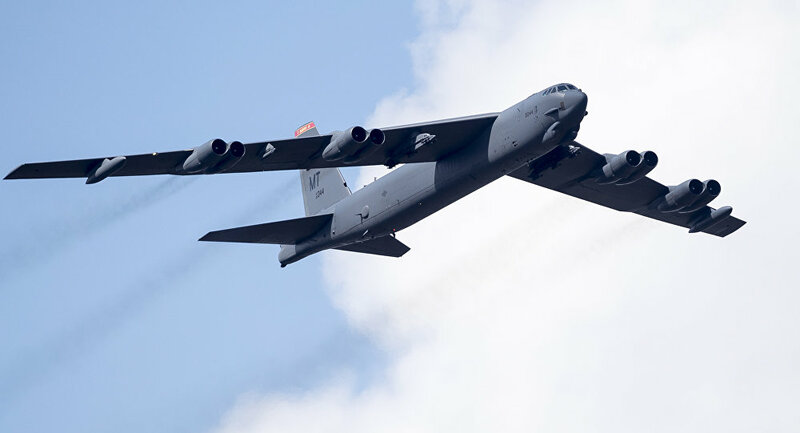 However, the recent participation of US military aircraft in an Estonian military parade, when a pair of B-52 strategic bombers flew approximately 30 kilometers away from the Russian border, may have been a bit too much. "Of course, the states involved welcome the commitment of NATO and its patron, the United States. But it is playing with fire," the article’s author remarks. And while NATO is still considered a defensive alliance that plays an integral role in Europe’s security, Steinmeier’s words should be considered as a call to adopt a more balanced approach instead of relying upon displays of power alone, Focus concludes.